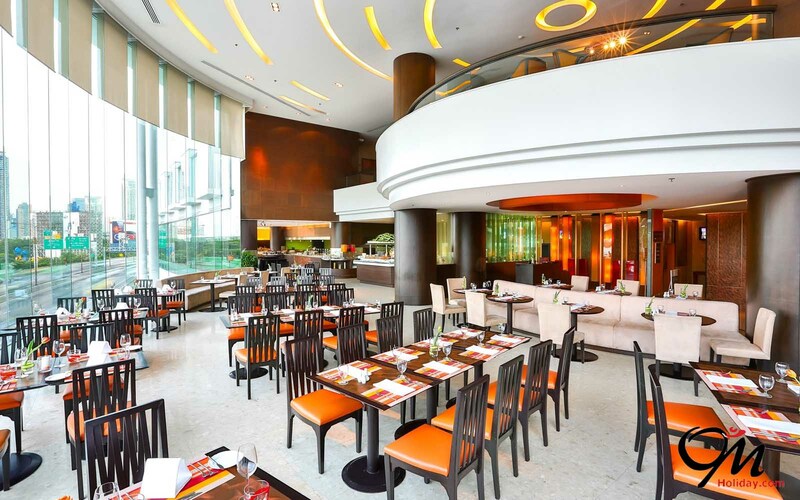 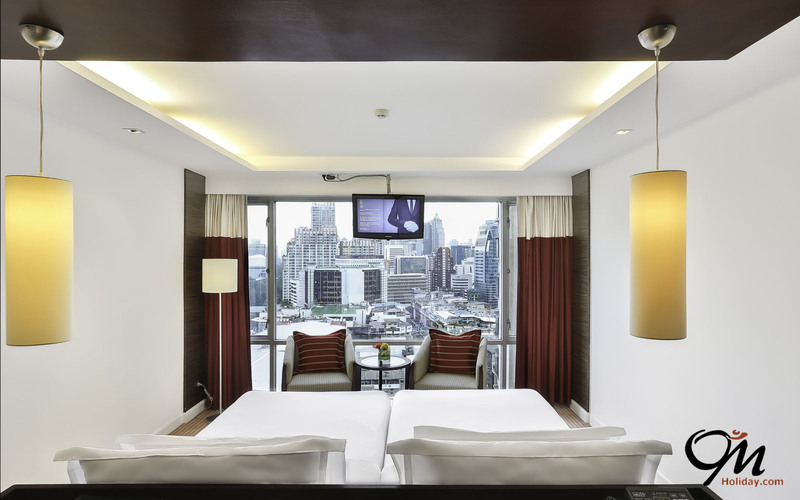 Eastin Hotel Makkasan Bangkok is designed with an Emphasis on supreme comfort and style featuring a contemporary interior reflecting our international chain brand essence. 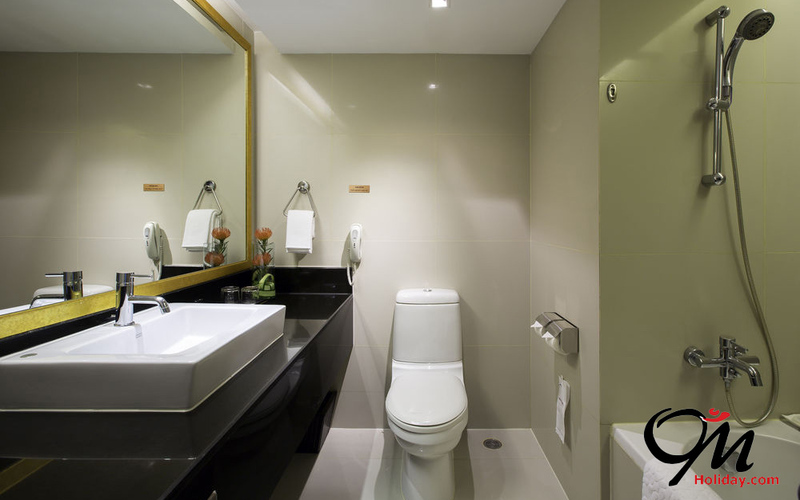 We offer a mondern residential interior design reflecting the new Eastin brand essence to serve both business and leisure traverlers. 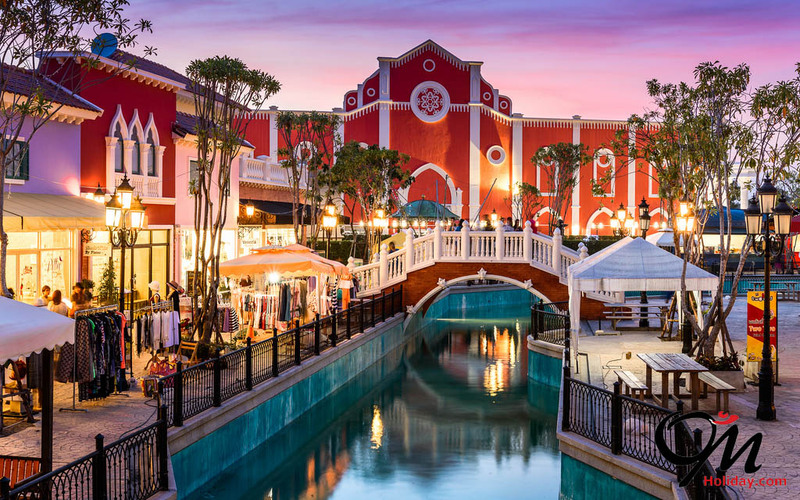 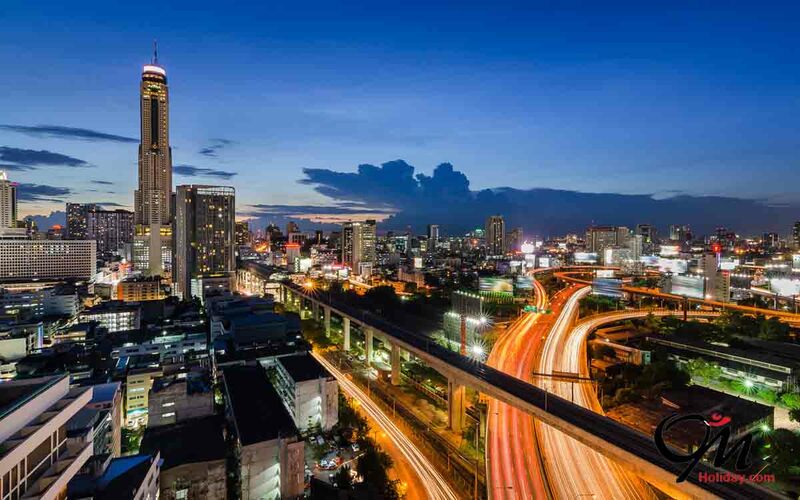 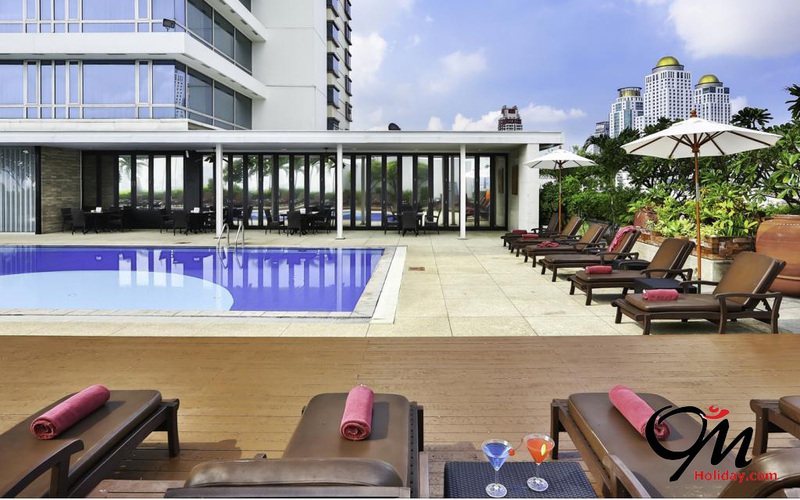 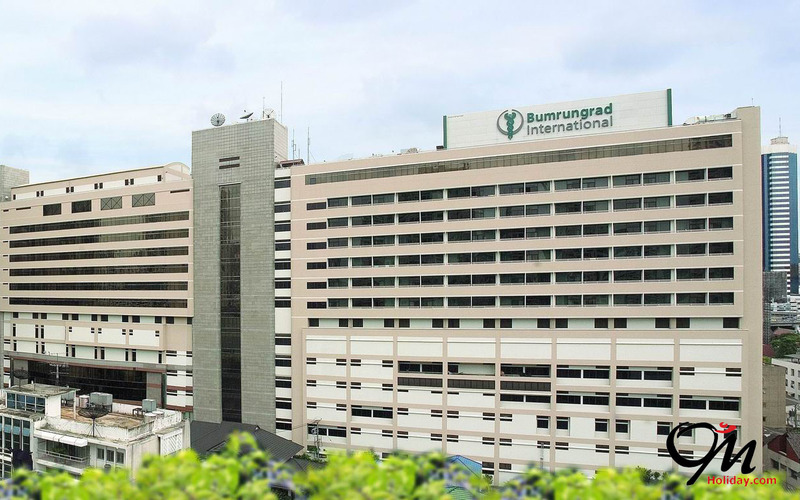 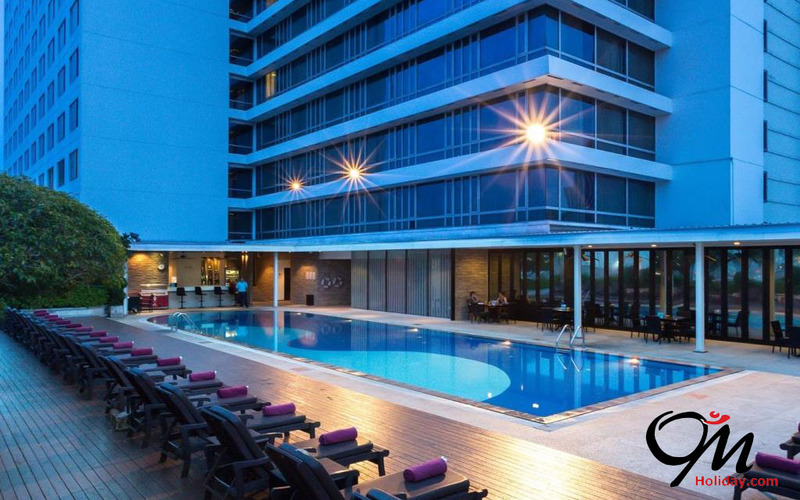 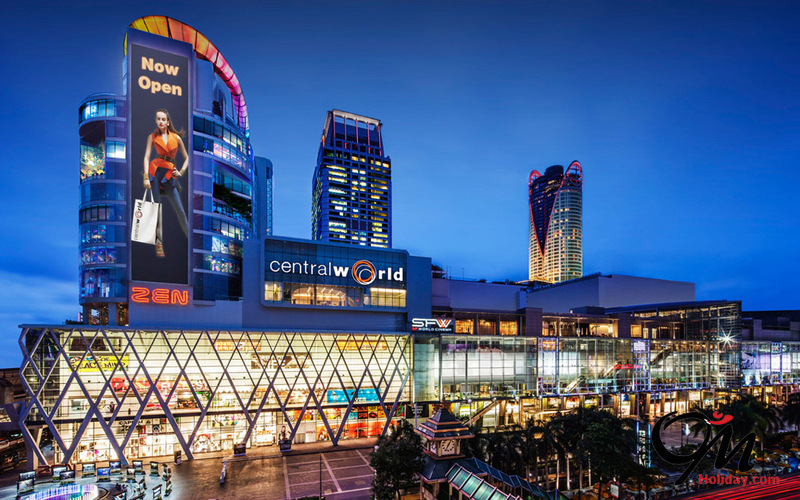 The hotel is also close to the Pratunam and Ratchaprasong areas where the famous clothes market and other upscale shopping complexes such as Central World, Siam Paragon, Siam Center and MBK Center are just a short walk away or by BTS Skytrain.